Everything you need in a house on one level. Large open plan living area with lounge area, . 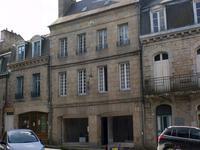 . .
Three buildings have been incorporated into 1 deceptively spacious house with potential for 6 . . .
Moncontour is renowned for its quaint appearance and regular medieval festivals so it is no . 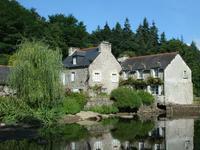 . .
Moncontour is a really special place which intrigues visitors and offers the perfect holiday . . . 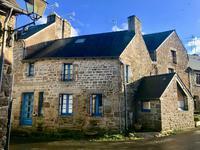 Ideal lock up and leave holiday home in the centre of Moncontour; a 'petit cité de . . . 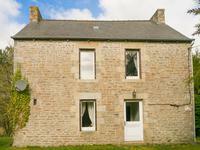 This home is situated in lovely Moncontour which has been voted one of prettiest villages in . . .
What a gem! Oak beams and exposed stone it has many charming features, lovely garden, off . 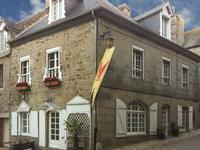 . .
Beautiful 5 bedroom house in the centre of the stunning medieval walled village of MONCONTOUR. Perfect for chambre d’hôtes or a restaurant. 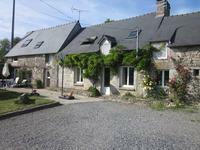 Fabulous opportunity to own this house with 5 bedrooms and 2 bathrooms in the centre of the . 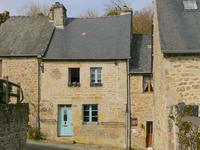 . .
Lovingly renovated to give 4 bedrooms in the main house and 1 in the gite, combining a . . .